Did you know that 95% of Canadians are within a 45-minute drive of a Colliers Project Leaders office? Our projects are right in your backyard. Looking for something specific? Get in touch. Northern Health is redeveloping the existing 42-bed Mills Memorial Hospital to a new 269,100 sq. ft. facility. The new hospital will double the number of in-patient beds, replace outdated infrastructure, and establish a new Level 3 Trauma Centre. 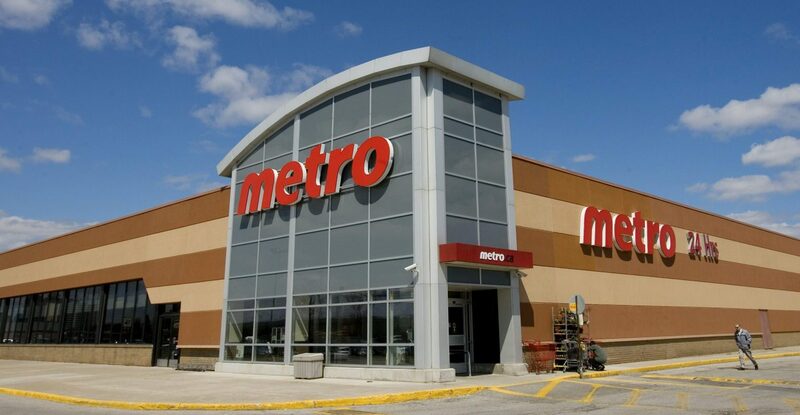 As a trusted project management service provider and advisor, our team is trusted by Metro to deliver their real-estate and retail location initiatives throughout Ontario. The new 57,050 sq. ft. school replaces the existing facility and is home to pre-kindergarten to Grade 8 students. 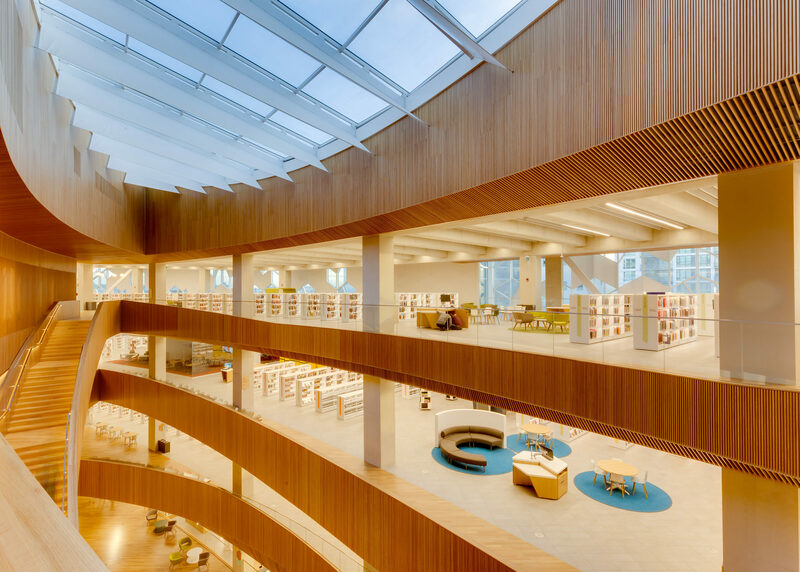 The two-storey build includes a childcare facility and is built on the site of the previous school in an older Cathedral neighbourhood. The Hamilton-Wentworth District School Board recognized the need for a renovation and addition to the existing Dundas Valley Secondary School. Construction occurred during the school year, which meant that health and safety of the student population was a top priority. 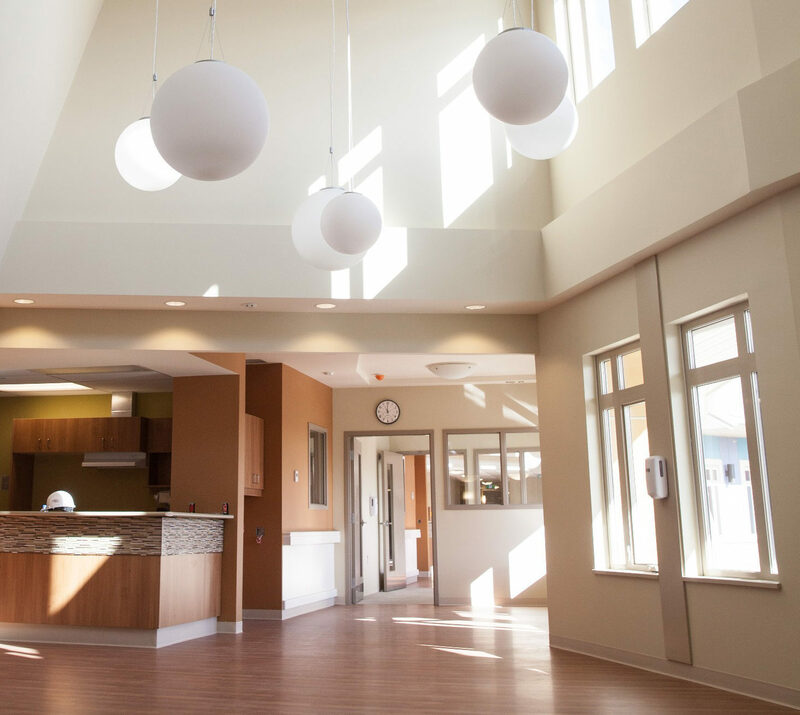 The first of its kind in Saskatchewan, the Kipling Integrated Health Centre was delivered using an innovative design-build process. The 45,000 sq. ft. facility contains 45 private rooms for long-term- and acute-care, as well as 24-hour Emergency Services.